Put the community in Community Energy. We are always keen to have more people join us. Get involved on a regular basis OR offer specific one-off help. Plenty of scope to find an activity to suit you. For more info go to How to get involved. You can also support the initiative by becoming a Member and investing in our projects from as little as £1. TECs Co-ordinator for Publicity, Marketing and Engagement. She is currently co-ordinating the Support Forum. 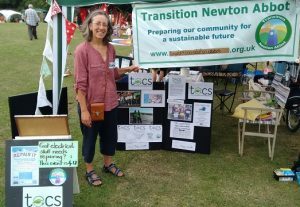 Helen has been involved in Transition Newton Abbot since 2008 and TECs since the start. David has been supporting TECs from its inception. He has also been a member of the TNA Energy Group for many years, and helped deliver several of its initiatives. 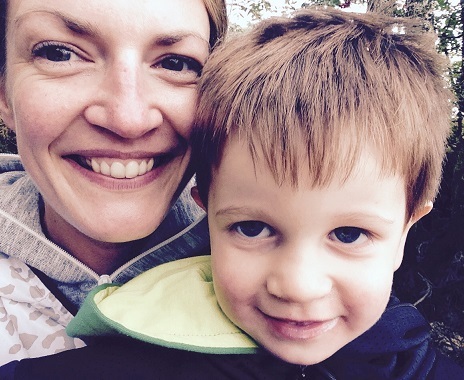 David has experience in engineering and teaching science/electronics. David Eaton is Environmental Protection Manager for Teignbridge District Council (TDC). David acts as the TDC representative at TECs Board meetings and has been generous with his time and continues to support TECs’ work. Tony was one of the five founding Directors. He is Head of Asset Management and Development at Teign Housing and represented their interest in Community Energy. Tony took over the Chairperson role at TECs untill its first AGM in 2017. Tony was always very supportive and an excellent representative for TECs. Iain was one of TECs’ five founding Directors. As Director of Resources at the Templer Academy Schools Trust (TAST) he was instrumental in helping to secure our first solar PV installation. Iain acted as Chairperson for TECs until he left TAST to take up another position in early 2016. He was an excellent champion of Community Energy. Noel was one of the five founding Directors. He brought his experience as a School Head to help set up TECs, its constitution and banking facility until he left in early 2016. Noel was also the Two Valley’s representative on the TECs Board. Katie White works for Teign Housing as their PR & Marketing lead and has eight years marketing experience and qualifications in digital marketing. She has a photography and design background and has helped TECs with their design and media work. 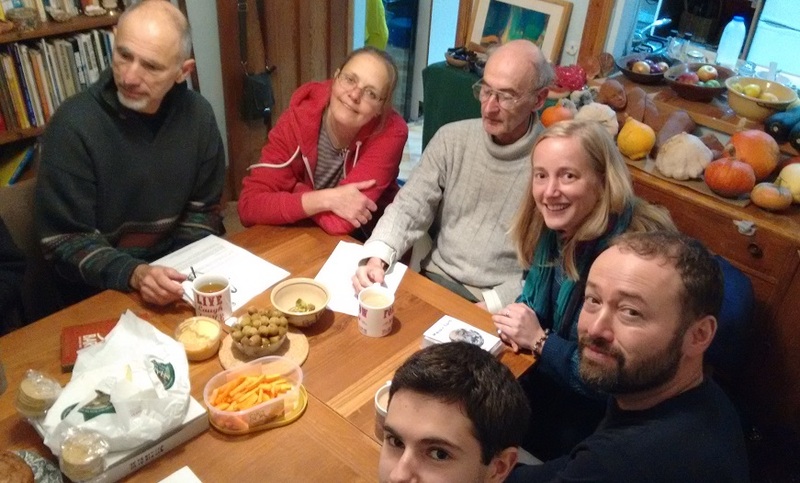 Of Greener Teign and Two Valleys Community Energy helped develop the umbrella concept for TECs and has provided support especially in defining our constitution. 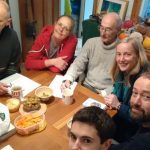 Gordon and Jackie Hook (Brodie) kickstarted the Community Energy initiative after being inspired by a Regen SW event for councillors. They brought together many interested parties at the launch meeting in November 2015. TNA CIC members continue to play a pivotal role in securing grant funding as well as providing administrative support to TECs. TNA was registered as a Community Interest Company in 2009, it has been involved in a number of Energy-related projects. To achieve the widest possible community engagement with energy use and energy generation. We want people in the local area to become more aware of, and engaged with their use of energy, so that energy becomes as familiar as money. 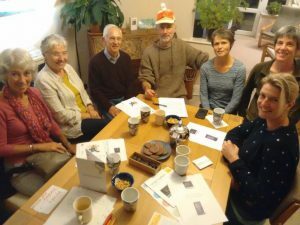 Copyright © 2016 Teign Energy Communities. All Right Reserved.